Jeff Gordon got out of his No. 24 Hendrick Motorsports Chevrolet for the last time surrounded by teammates, friends, family and fans – just as Sunday’s Ford 400 Sprint Cup Series finale at Homestead-Miami Speedway had started hours earlier. The mood by those around Gordon appeared more somber than celebratory, in part because Gordon failed to win an elusive fifth series championship in his final opportunity as a NASCAR driver. Gordon, himself, though appeared more upbeat. 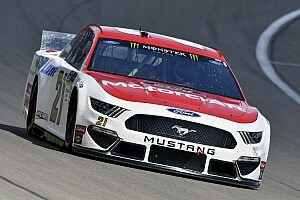 “When I was there with (team owner) Rick Hendrick after the race, it definitely – if he’d have kept going with the things he was saying, it was going to get out of control there,” Gordon said after the race. “Those guys, they mean so much to me. Gordon fought valiantly throughout the race, the start of which was delated by over 90 minutes by rain. 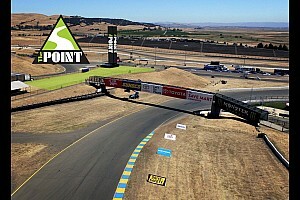 In the end, he finished sixth in the race and third among the four championship contenders. After exiting his car, Gordon presented Hendrick with the driver’s helmet he wore in the race, which Gordon designed himself with the sole purpose, he added later, to give to Hendrick regardless of the outcome of the race. “You know, it’s over. I’m excited and I’m sad. I’m sad his driving career is over but I’m excited about the future. I just love the guy. He is so special to me and our company. 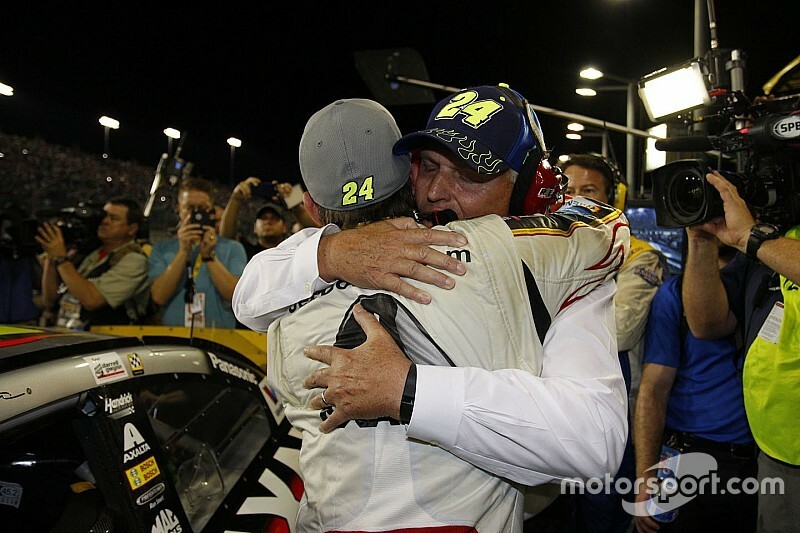 I love seeing him so happy when he got out of the car,” Hendrick said after the race. Hendrick said he knew as competitive as Gordon is he wanted to win the championship, but feels confident the send-off Gordon got both leading up to Sunday and on race day was more special than he ever imagined. 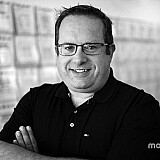 “I think from the fans, to NASCAR, all of that is what made Jeff feel so good and us so proud. All the respect that was paid to him, including that Kevin (Harvick) and Kyle (Busch) showed him. Truly, that was more rewarding than the race,” Hendrick said. Even Gordon took note of the kind words said publically and privately by his competitors this week. “That sendoff at the drivers' meeting (a standing ovation), you know, drivers are so competitive, and they don’t show – they might have it inside them, but to show it publicly, their appreciation for other competitors, just doesn’t happen like that very often,” Gordon said. Gordon will easily be a first ballot NASCAR Hall of Fame inductee, based not only on his statistics – 93 Cup wins and four series championships – but also on his commitment and contribution to the growth of NASCAR. He also will continue to be an ever-present contributor to NASCAR as he joins Fox Sports’ NASCAR broadcast team beginning in February. As Gordon has done his entire career, as one chapter has closed, he’ll quickly jump head-first into the beginning of the next. But first, there’s a party to attend. “I told everybody before the race that no matter what we are going to be happy and celebrate,” he said.